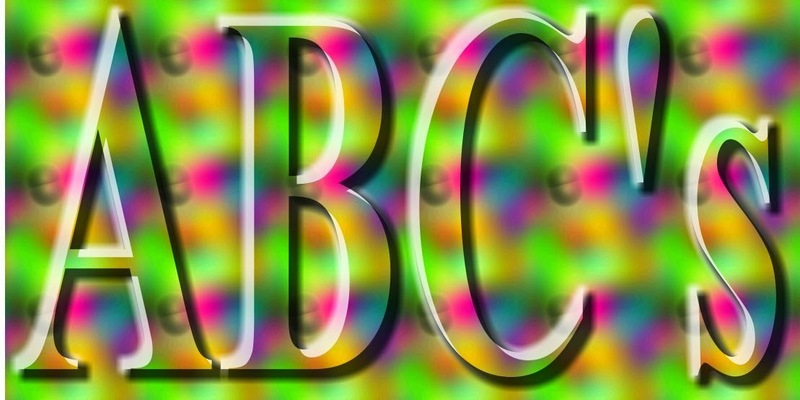 What kind of games do you do to help your child learn their abc’s and alphabetical order? Some games we have used are magnet letter matching on the fridge or on a cooking sheet. We have used those same magnet letters to work on alphabetical order. Have you tired clay to make the letters out of? Clay or play dough are good for that child who really needs the hands on lesson. We have used salt and sand trays to practice writing letters. Bingo markers are always fun to use when matching letters. Paint chips from the hardware store are great for writing words on and using each block to help with alphabetical order. What do you use in your home? Math - Anxiety or Genius? Some kids have math anxiety and others are born math geniuses. But what happens if you the parent/teacher have math anxiety and your child is a math genius? Better question what happens if you the parent/teacher are a math genius and your child has math anxiety. It is very hard to see your child not get a concept that you feel is easy. To see your child struggle with basic concepts that are needed to move forward in math. Our favorite way to help our child ease out of math anxiety is to make math fun. Games are a wonderful way to present math in non threatening way. How do you help your child with math anxiety? Rainy day blues are no fun! When you have them in a house full of kids it is even worse. We like to turn those rainy day blues into creative imagination day. When it is raining outside we use this time to create with art, like drawing on a roll of paper that is on the floor or painting with shaving cream. We will become builders and build the best forts you have ever seen. We have played our own version of “find the bone.” This is where we hide a certain object in a room while everyone has their eyes closed. We will add on rooms to make this a harder game. We will also do puzzle games. I am always looking internet safety for kids. My kids are getting more and more use out of the internet. The older they get the more they want to use the computer and the internet. Some of our top safety ideas are just common sense. We have our children in our site while they are on the computer at all times. They are not allowed to take their computer to another room. We have parental blocks on anything that goes on the internet. This also keeps the adults from being tempted from anything that they themselves do not need to see on the internet. What kind of internet safety for kids do you use? With Thanksgiving around the corner we are talking about food. What kind of foods are good for us, what kind of foods are not so good for us. We have used the food pyramid to help explain the amount of what kind of foods we need to eat. The most interesting conversations have come from talking about food chains. We have used chicken as a great example. 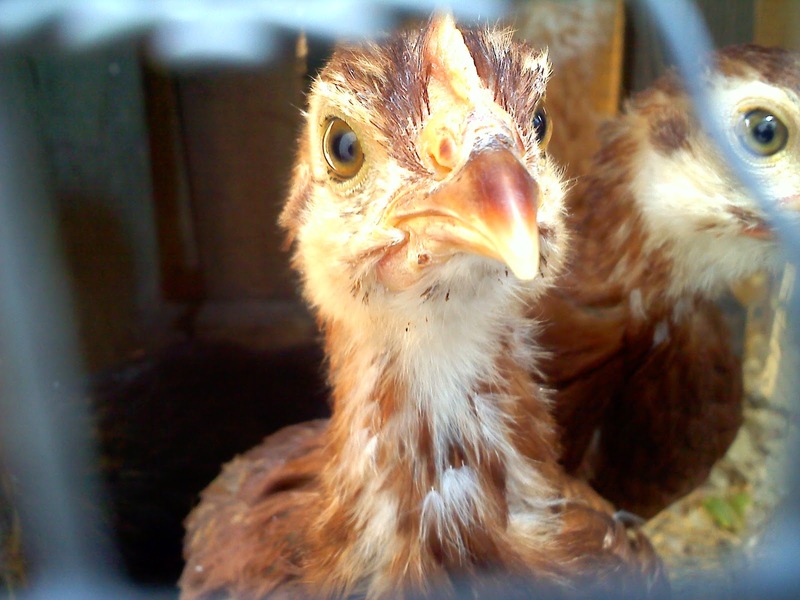 First you start with grain that is grown on the ground, the chicken eats the grain, produces eggs and lastly we find the chicken and the eggs on our table for food. What a great example of what it takes to get from the grain to our table. Spelling is not a subject in our house that anyone really likes. Everyone in our house struggles with spelling, including Mom and Dad. We have been using spellingcity.com to help the kids with their spelling. I love the use of fun games that they offer for the words I want my kids to learn. If I need help with a list they have word list for all ages, grades and subjects. For my kids when they are younger we use the spelling flashcards for sight words. If my kids are struggling with sight words, I can print off a list and they can practice writing them. Love how they can get handwriting practice in at the same time as they are working on learning to spell.